months before it needs to be refilled. Buying this product will earn 72 Loyalty Points. 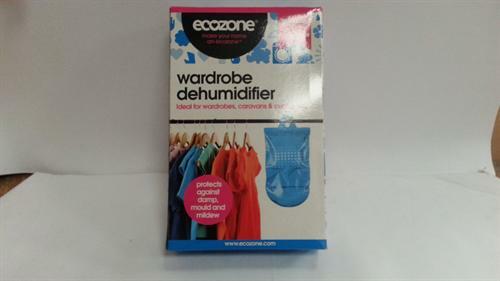 Be the first to submit a review for the Hanging Wardrobe Dehumidifier.